U.S. authorities have detained a journalist and television presenter working for Iran's English-language Press TV on unspecified charges, the state-run broadcaster reported on January 16. 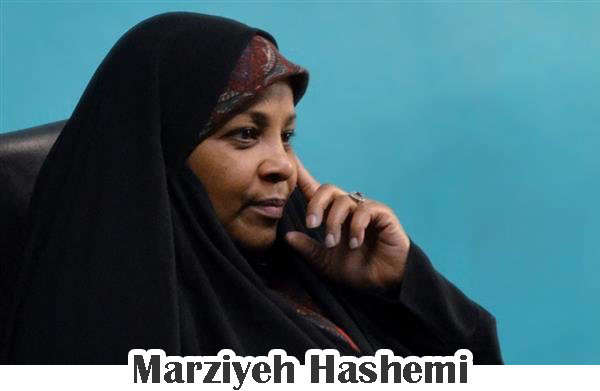 Press TV said Marzieh Hashemi was detained on January 13 at St. Louis Lambert International Airport in the state of Missouri. The American-born journalist was later transferred by the FBI to a detention facility in Washington, D.C., "although no formal charges have been pressed against her," according to the broadcaster. FBI officials were not immediately available for comment. Press TV said that Hashemi, born Melanie Franklin, was in the United States to "visit her ill brother and other relatives." Hashemi is a Muslim convert and has been living in Iran for years, it also said. Her reported arrest comes amid heightened tensions between Washington and Tehran following President Donald Trump's announcement that the United States was pulling out of the 2015 Iran nuclear deal. The agreement between Iran and six world powers lifted crippling sanctions in exchange for Tehran curtailing its nuclear activities.